Have you heard about the new type of ISA designed for first time buyers? If not, you might want to read on as you could earn £3,000. The Help to Buy ISA is a new type of ISA launching on 1st December 2015 that is designed by the Government to give you a cash boost on your deposit, helping you get your first foot on the property ladder. This ISA will be available from most banks and building societies and like normal cash ISAs will have different interest rates. This difference is with the Help to Buy ISA is that you get an added bonus at the end. The ISA enables you to save up to £200 every month and the Government will add a 25% bonus on top. 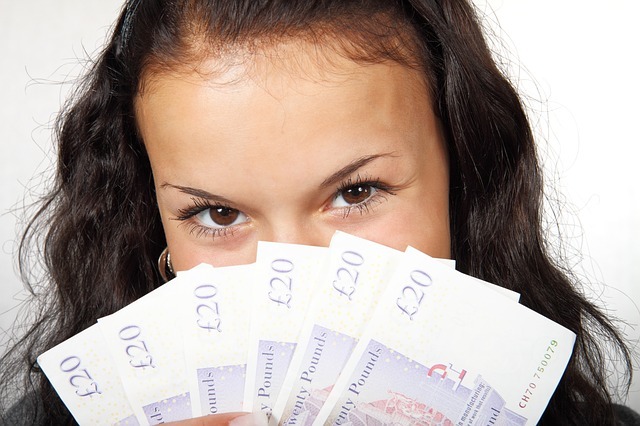 This means if you save the maximum of £200 you will get an added £50 each month. When you first open the ISA you can add an additional £1,000, meaning your first month can have a maximum deposit of £1,200. This will give you an added £300 bonus! The bonus acquired will be calculated and paid straight to your mortgage lender when you buy your first home. This means that you will not receive the bonus unless you buy a house and you will not earn interest on the bonus as it will never be added to the ISA. The bonus will also only be available on homes worth up to £250,000 outside of London. To receive the maximum bonus of £3,000 you will need to save for four years. However, if you plan to buy a home before then you can still claim the bonus as soon as the bonus reaches a minimum of £400. So if you save £200 per month you will earn £50 per month and can withdraw after three months (if you deposited the first £1,000 in your first month), or eight months if you didn’t. The bonus doesn’t restrict the type of residential mortgage you want. You don’t have to use the Help to Buy mortgage and it can be on both new and second hand properties. If you are also buying as a couple, you could get double the boost! The ISA restricts one per person so if you are looking to buy together you can both have one and get double the bonus. There are still some finer details that need to be fully confirmed before the launch this autumn but if you need any advice or help to guide you through this new Help to Buy ISA then give us a call.